Discussion in 'Auction Archives' started by TomvanWijnen, Aug 26, 2014. Visit my shop on 858 for awesome deals, or to make some rupees yourself by selling to me! 858 also houses the cheapest Eggs on EMC, only 30 rupees per DC! TomvanWijnen and sambish20 like this. Bump! This is still a steal! Last bump before sam wins. You've won this auction. Please pay me the 5k. 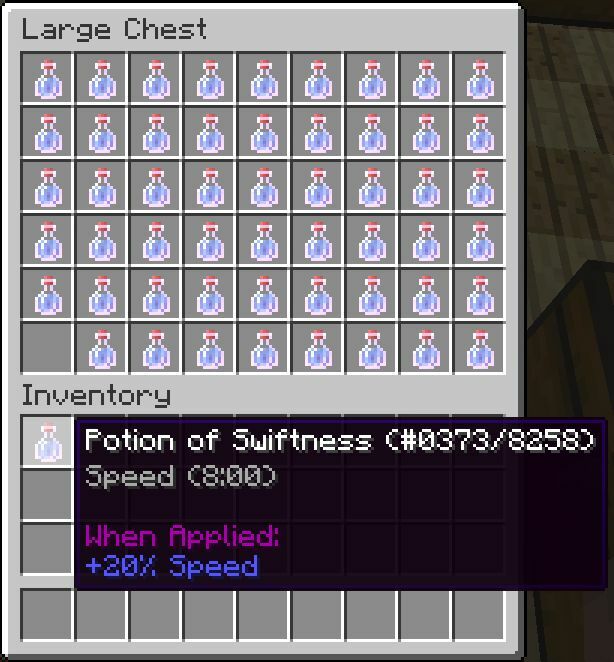 If you want, I can deliver to any server (except maybe smp2, not sure lol) for an extra 15 rupees. Or, you can pick it up for free on 858 on smp1. Please note that I'll be away tomorrow (europe), so I'll probably be able to deliver or make the access chest tomorrow evening, or on Saturday. Sorry for my slight delay.